Making mix tapes, printing photographs and sending love letters are among the tasks replaced by technology which we miss doing, a study has found. The poll of 2,000 adults revealed a string of once-everyday tasks which have been replaced by the rise of technology, Wi Fi and smart phones. Carrying a portable CD player, owning an encyclopedia and being able to remember phone numbers of loved ones off-by-heart are also among the things that technology has made easier, but that we wish hadn’t fallen victim to the online boom. 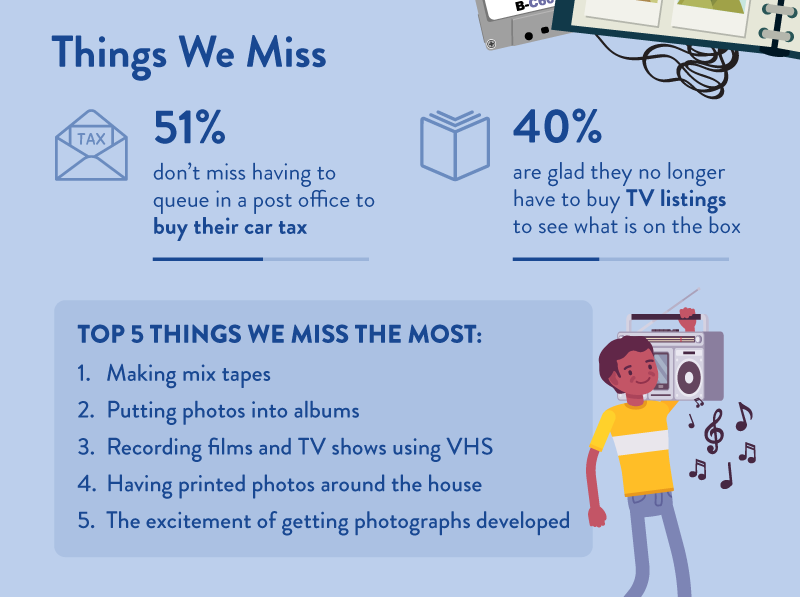 However, 51 per cent admit they don’t miss having to queue in a post office to buy their car tax while 40 per cent are glad they no longer have to buy TV listings to see what is on the box. 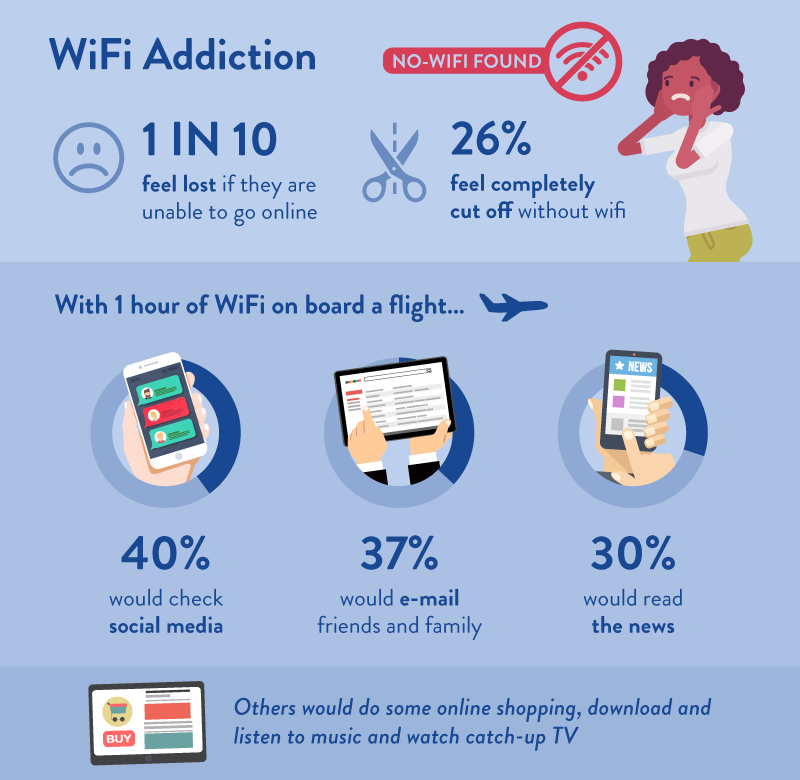 The British Airways commissioned study found 58 per cent of people reckon the majority of their activities now rely heavily on technology, with 54 per cent of those admitting it’s important they can connect to Wi-Fi when travelling to keep them content at all times. To keep customers connected and to celebrate the launch of Wi-Fi on board, British Airways is partnering with Visa to connect customers on board the first W-Fi enabled flights. For a limited time, customers will be able to connect to high speed Wi-Fi enjoying an hour of free browsing and streaming, courtesy of Visa. Customers will be able to access Wi-Fi through connectivity service .air, when they board a connected aircraft, allowing them to browse and stream from the comfort of their seat. Carolina Martinoli, from British Airways, said “Technology and the internet has evolved so much in recent years that tasks we once considered to be regular parts of our day are now done for us online. 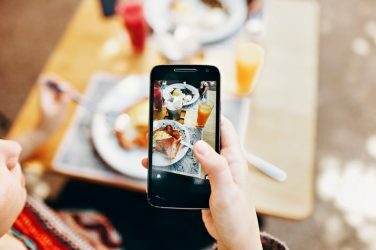 “The results show us how dependant we have become on the internet and being connected at all times – even while travelling. Making a mix tape is the activity people miss doing the most followed by putting photos into an album and recording TV shows and films onto VHS. 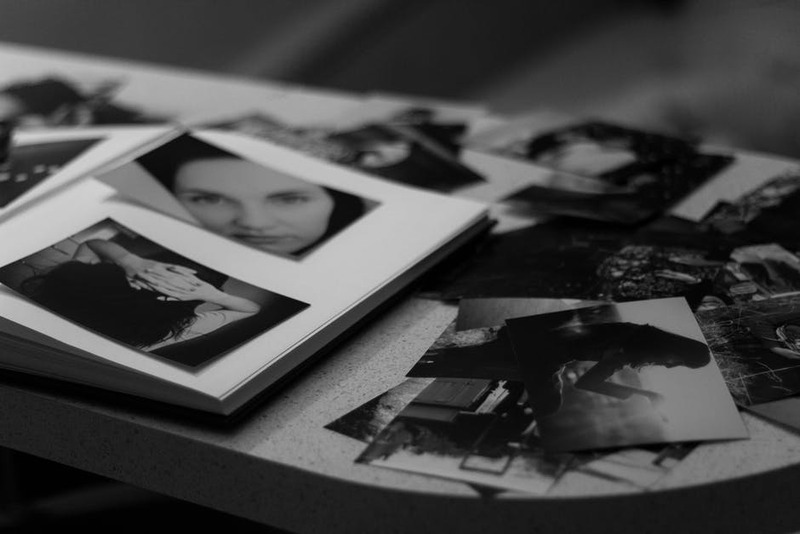 Having physical photos printed out and the excitement of taking in a film to be developed before you see how they came out completed the top five. 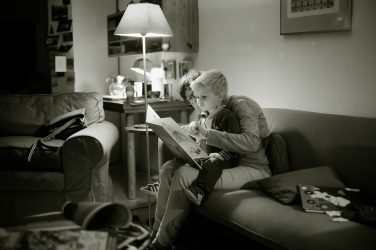 Writing a letter came sixth, with sending love letters and post cards following close behind. Having a pen friend came ninth while having a CD collection was at 10. But it also emerged that reliance on the internet and technology has made life much easier, with 48 per cent of those polled saying there is now less need to know their times tables off by heart and 43 per cent don’t miss having to fax documents. The need to reverse charges in payphones to make a call, paying bills at the post office or in the bank and having to book tickets for events over the phone are also things people are glad to see the back of. 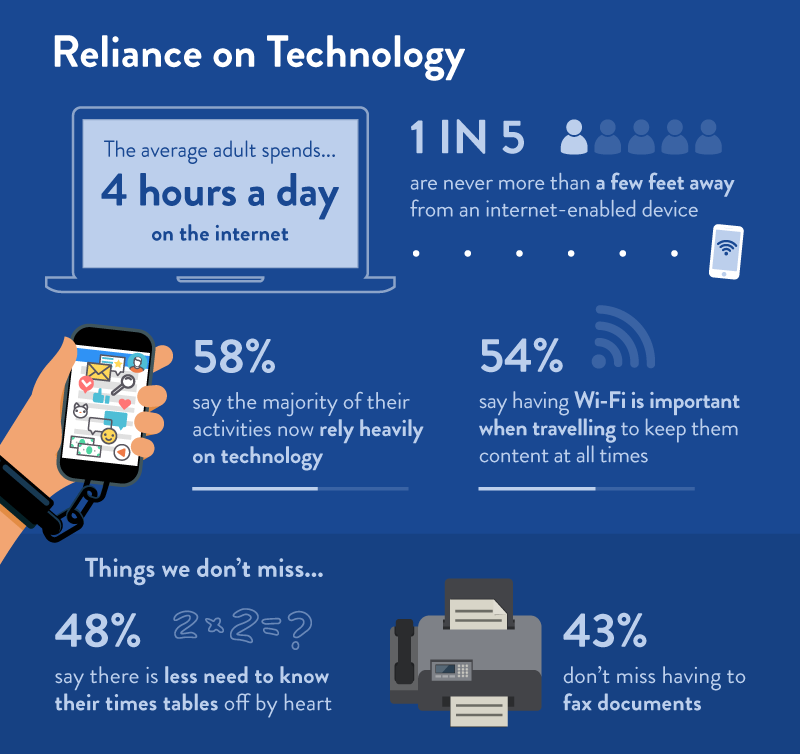 The study, carried out via OnePoll.com found the average adult spends just over four hours of each day on the internet, with almost one in five admitting they are never more than a few feet away from an internet-enabled device. More than one in 10 admitted they would feel lost if they were unable to go online, while 26 per cent would feel completely cut off. 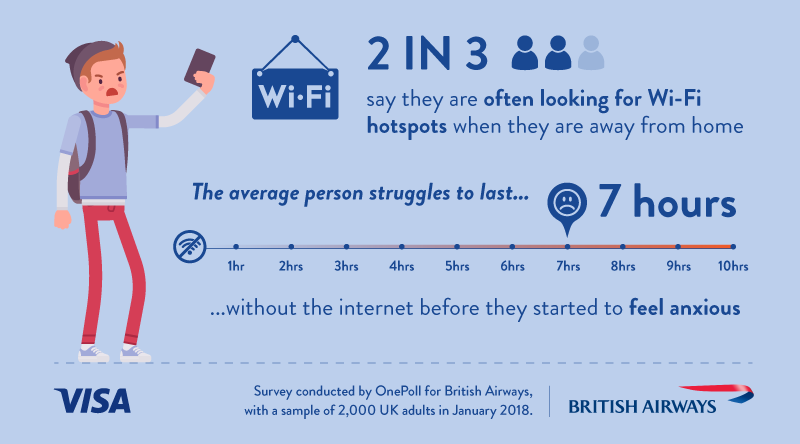 Two thirds say they are often looking for Wi-Fi hotspots when they are away from home, with the average adult admitting they would struggle to last longer than seven hours without the internet before they started to feel anxious. 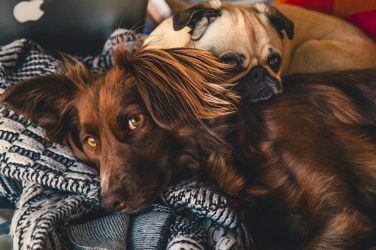 The survey also found that 40 per cent of Brits would use one hour of Wi-Fi to check social media, 37 per cent said they would e-mail friends and family and three in 10 would read the news. Suzan Kereere, SVP, Europe Merchant and Acquiring, Visa In Europe said: “At Visa, we strive to connect the world in the most innovative, reliable and secure way. “To help consumers stay connected anywhere and everywhere, we are working on a wide range of connected solutions, from devices and appliances to all forms of transportation. “As a partner of British Airways, Visa is proud to offer complimentary Wi-Fi access for the first hour to all passengers on any BA Wi-Fi enabled plane for a limited time.